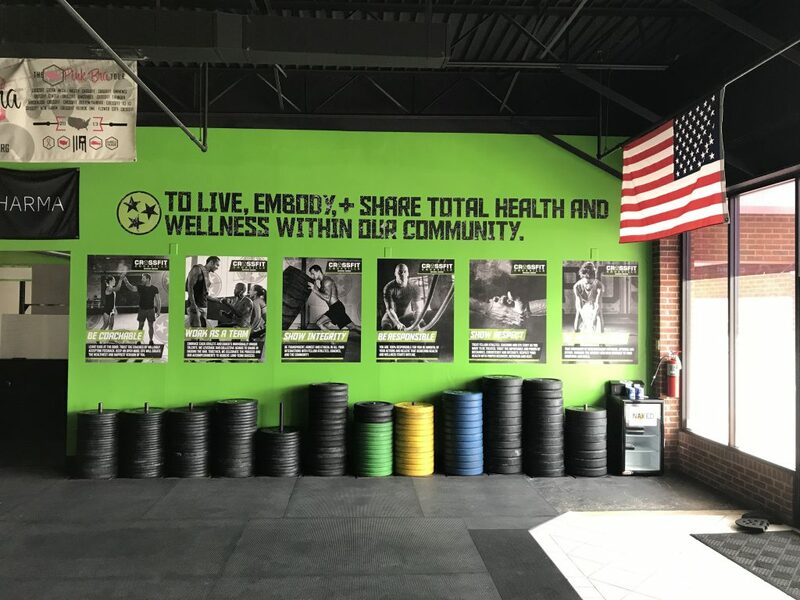 Love CrossFit Knoxville? Want to work here? At CrossFit Knoxville we believe in working hard, having fun, training hard, and following the mantra of Mechanics, Consistency, and Intensity. We use systems and progressions and to improve movement patterns and help athletes focus on long term, lasting changes, not just short term gains. Our coaches care deeply about the athletes and practice what they preach. If CrossFit Knoxville sounds like a place you would like to Coach, fill out the form and we will reach out to you. We are always looking for great additions to our team. Fill out the form to the right to apply now!